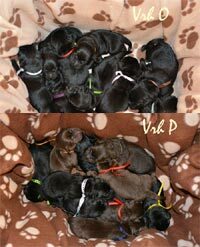 Kennel Larbador retrievers "z Humburských luk"
Today in the morning, our litter N was born. 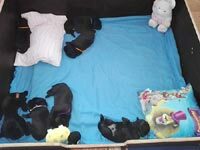 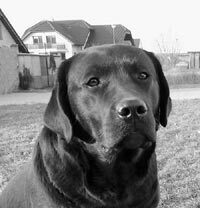 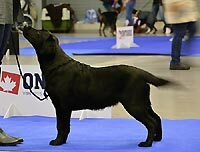 We have 6 beatiful black puppies. 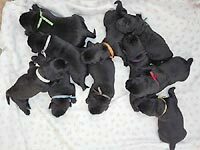 2 boys and 4 girls.